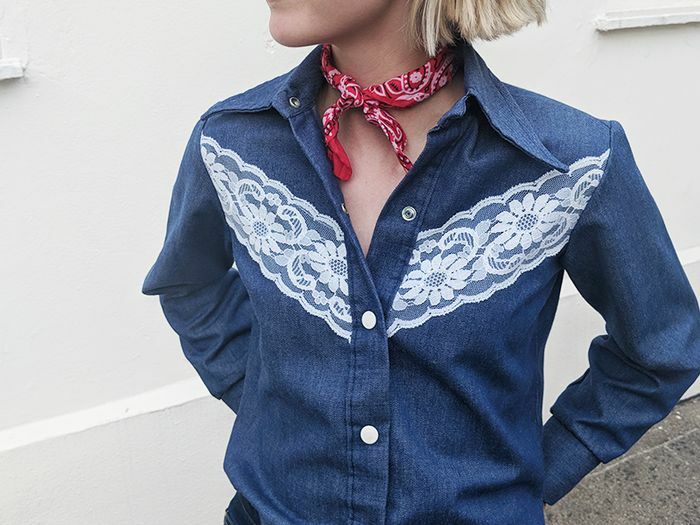 Zara has just released an entire London-inspired collection to celebrate 20 years since it launched its Regent Street store. The British collection will make you look like an extra member of the royal family, as everything is in the Windsor family's unofficial uniform: tartan. The Brit collection includes tweed blazers, belted midi skirts, raincoats and pointed ankle boots in a distinctive red tartan. We are using this as an excuse to dive into the royal family archive. Where better to find inspiration for how to wear heritage checks? The Queen's country look always features a tartan kilt, after all. 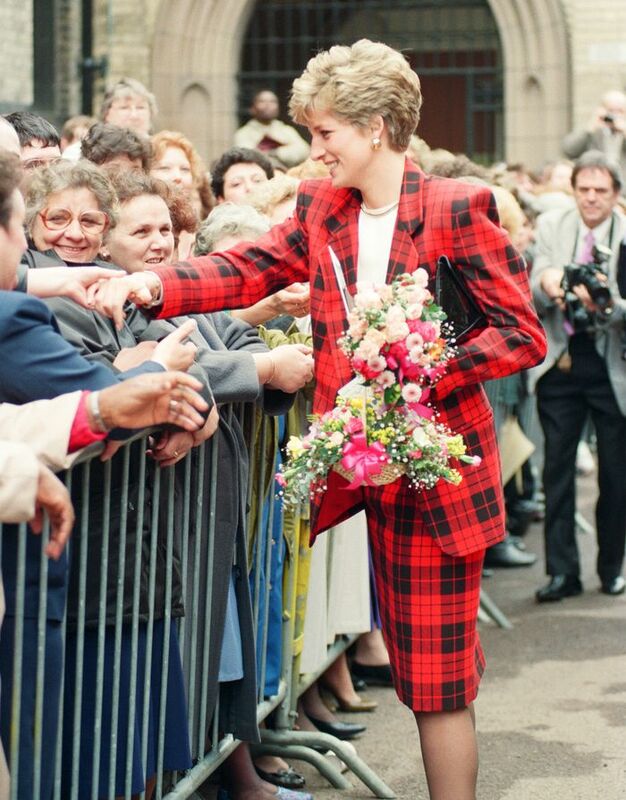 Oh, and lest we forget that Princess Diana had the most impressive tartan collection in British fashion history. Keep scrolling to see how the royals wear the print, and then shop Zara's London-inspired anniversary collection.